Bye Bye Democracy! 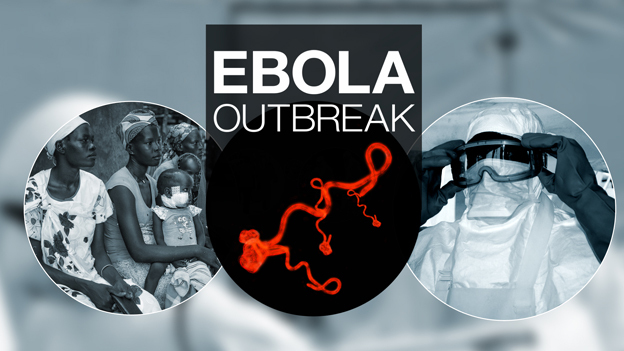 : An Unprofitable Disease: In the Political Economy of Ebola, Who Lives and Who Dies? http://democracynow.org - On Democracy Now!, we look at the political and economic circumstances of the spread of Ebola with science writer Leigh Phillips, who calls for a socialization of pharmaceutical research and production. Phillips says that using revenues from profitable drugs to subsidize research for unprofitable drugs would reduce the costs of vaccines and their development. He also argues the decimation of the healthcare infrastructure is linked to the same free market policies and austerity measures pushed by Western countries and the International Monetary Fund that impoverished the West African countries where the Ebola outbreak has occurred. "We need to begin to ask whether capitalism itself is not pathogenic," says Phillips, whose recent article for Jacobin magazine is "The Political Economy of Ebola."